Accidents happen but it is the least comforting notion when it happens to you. Accidentally deleting important files on your devices is equivalent of shredding crucial documents in your life. Depending on what they are, losing data stored in your devices can have dire consequences personally and professionally. Part 1: Can I retrieve data deleted from my Nexus 6? The answer depends on what you have installed on your computer. If you do not have any data recovery tool to aid you in your Nexus 6/6P data recovery, the answer is No. However, if you have a reliable data recovery software, the answer is YES! There is definitely still hope for you to recover files from Google nexus 6/6P devices fully as they are without any "damages". If you do not have a data recovery tool and you just deleted every picture from your graduation ceremony from your Nexus 6/6P device, do not panic. First things first, put your Nexus 6/6P down and avoid using it until you have recovered those precious pictures of you and your friends. Next, download and install dr.fone - Android Data Recovery: it will be your trusty side-kick in this Nexus 6/6P data recovery process. It is a reliable and efficient data recovery solution: it has one of the highest recovery rates in the data recovery world; it is able to recover a variety of file types (e.g. photos, videos, call logs, messages, contact list, documents etc. ); and it is compatible with more than 6,000 Android devices. Data storage runs on the principles of binary encoding and smart devices like Nexus 6/6P will translate these coding for you (what you see on the devices' screens). Theoretically, when a file is deleted, your smart device only delete the storage destination and not the data itself---your data will only be overwritten when new data is processed by your smart device. Data recovery tools, such as dr.fone - Android Data Recovery, helps you extract these data by translating them into what you can see. 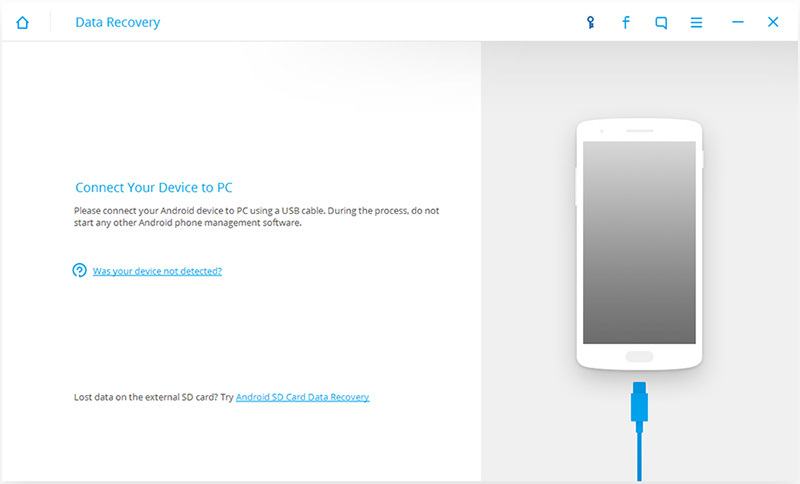 World's 1st Android smartphone and tablet recovery software. Recover Android data by scanning your Android phone & tablet directly. 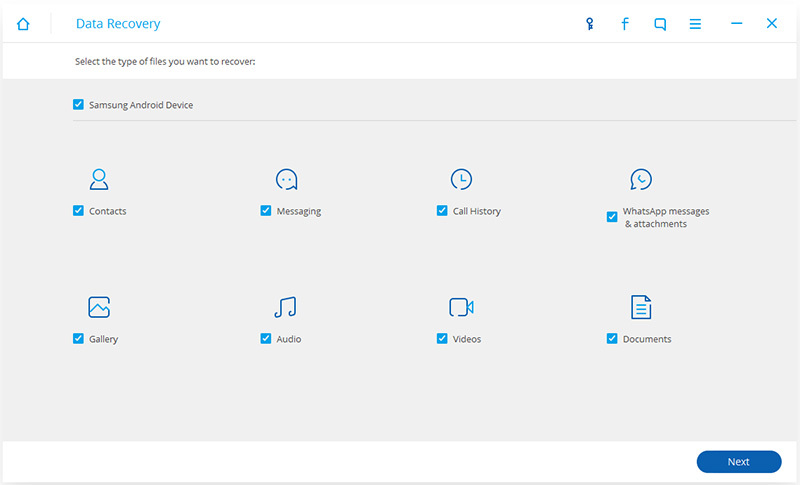 Preview and selectively recover what you want from your Android phone & tablet. 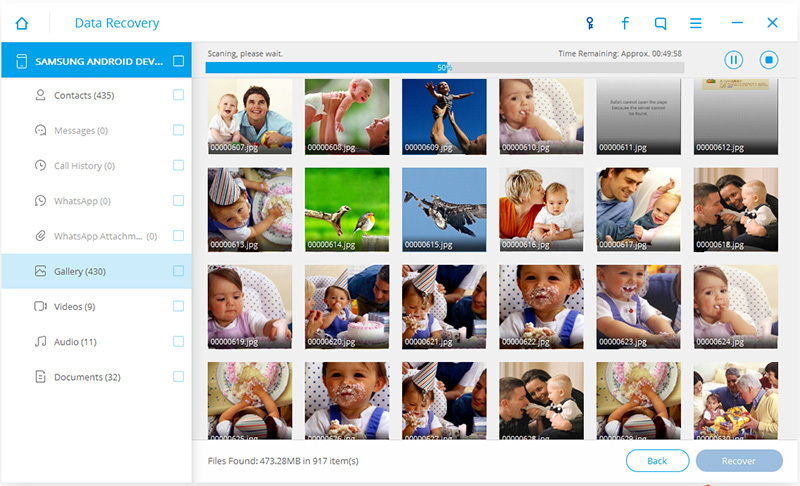 Supports various file types, including WhatsApp,Messages & Contacts & Photos & Videos & Audio & Document. Supports 6000+ Android Device Models & Various Android OS. 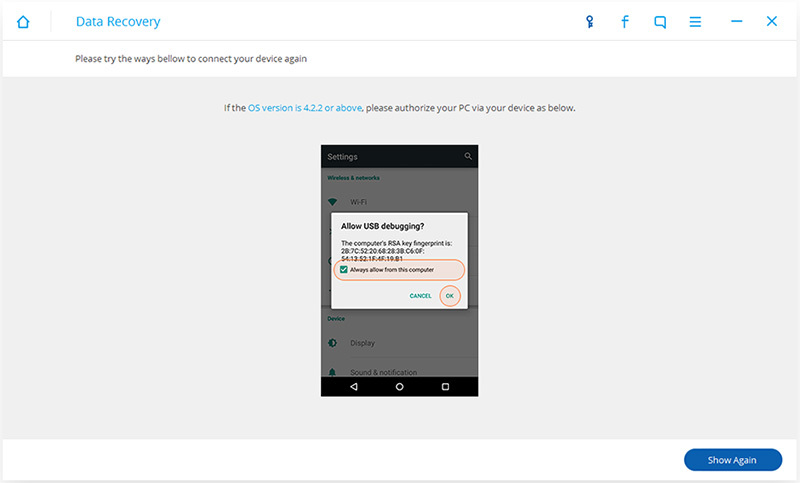 Once you have finished installing the data recovery software on your computer, launch the dr.fone - Android Data Recover and connect your Nexus 6/6P to your computer using a USB cable---if you have not enabled the USB debugging feature on your device, you will need to enable it when you see the pop-up message (you can skip this step if you have already done so). The program should be able to detect your Nexus 6/6P easily. Once this happens, you can select the file types that you want to retrieve. You can choose between Contacts, Messaging, Call History, WhatsApp Messages & Attachments, Gallery, Audio, Videos and Documents. Click "Next" to start the Nexus 6/6P data recovery process. Remember, the more file types you look for, the longer it will take. Carefully read the description of the software's "Standard Mode" and "Advanced Mode"---choose the one most suitable for your need. If you do not have many files to recover and that you do not require a "deep" search, choose the first option since it is faster. You can always try the second option if the first is not working to your advantage. Click "Start"---this will initiate the analysing and scanning process on your Nexus 6/6P. 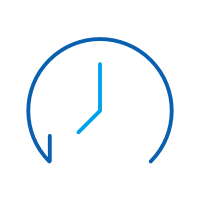 Depending on which option and how many files you are looking for, the software will take a few minutes to do its work. Patience on your part is key at this point. Do take note that you may receive a Superuser authorization prompt while you attempt to retrieve deleted files on your device. Click "Allow" to confirm it. You will be able to preview recoverable data once the scan is complete---you will be able to check if the file is what you wanted. To select, tick on the check box next to it. Once you have made all of your selection, click "Recover" to save them on your computer. 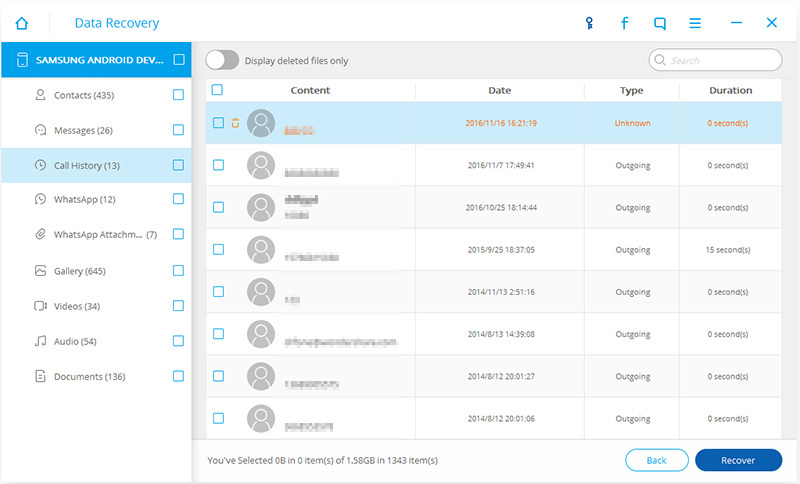 Tip: since the software scans for bot deleted and existing files, you can be overwhelmed with the amount of data. Turn on the "Display deleted files only" to make things much easier and manageable for you. Accidental deletion of data is the most common reason---we can sometimes be trigger happy when clearing our devices. System crashes that often happens when new updates or versions of the system come out. Security measures can sometimes trigger your device to automatically delete data when an attempt to use the wrong password happens. Corrupted SD cards often cause data to be deleted or corrupted. Rooting did not go well as planned. Failed attempt to flash the device's ROM. Auto deletion during factory restore. OS updates can sometimes go wrong that usually ends up with lost data. There are may ways to recover files from Google nexus 6/6P devices and we have shown you the easiest route to take. Hope you will be able to get back what you have lost. Get to know about an in-depth Jihosoft Android Phone Recovery review in this post. 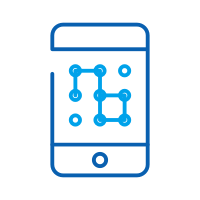 We have discussed its features, pros, cons, tutorial, and best alternative. This article intends to help you fix your Huawei phone's battery drain and overheating problems. Got a Huawei phone? This article will prepare you to fix the top 9 problems that are commonly found in Huawei smart phones. Is your Android device stuck at System Recovery? Here's an easy solution to help you fix this fairly common problem. Is your Android device stuck in factory mode? Here's how you can easily and safely exit Android factory mode. Are you wondering how do I reboot my phone? We have made it easy for you. Here are different ways you can reboot Android phones and tablets.